To all you very wonderful people who assisted in the search of my son, Jeremy. Hello everyone, it’s me, Jeremy’s Mom. My husband, Roger, and I both want to send a very special note of gratitude to the multitudes of people who stepped forward in the search for my missing son, Jeremy. Some of you are friends of Jeremy and his family and some of you came forth and entered our world as strangers but left as our friends. 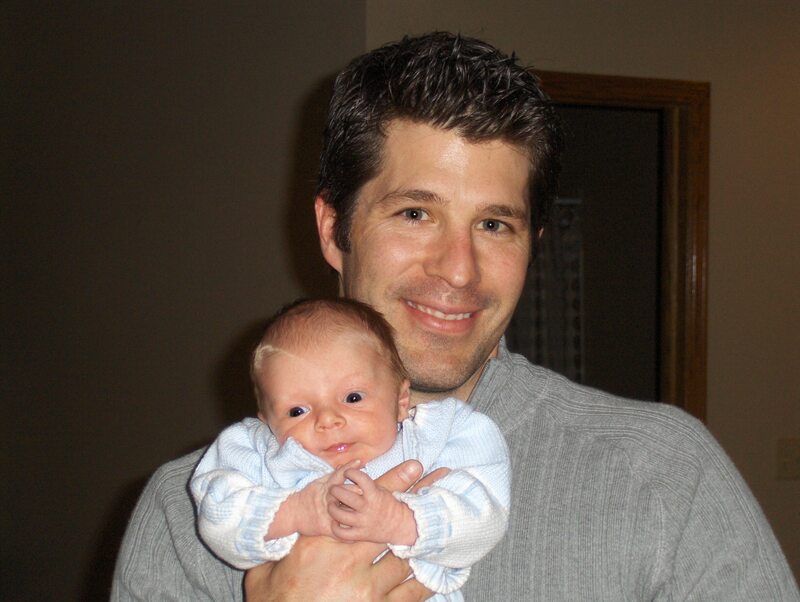 Each and every one of you found your very own special way to relentlessly help Jeremy and his family with your time, effort and money as well as with your outpouring of concern, encouragement, comfort, strength, hope and love for Jeremy and his family. We are ever so thankful to all of you and all your efforts, including both ground and air search teams, distributing fliers, information gatherers, web site work, work with the media, work with law enforcement, work with phone companies, travel time, search suggestions as well as emails, text messages, cards, letters and phone calls of hope and comfort from so very many. All that you have done will come back to each of you tenfold in the form of blessings. No matter what each of you has done, large or small, tremendous or tiny, it all contributed so much in the valiant effort to find our Jeremy and to bring a sense of peace and calm to us. Remember: A little light somewhere makes a brighter everywhere. A speck of sand can turn into a pearl. You all have our utmost respect and gratitude. You are all our heroes! We applaud you! We salute you! We will remain forever grateful to you for your steadfast effort in attending to our needs without hesitation. You don’t know me. I went to school with Tony–Jeremy, too. The way I see it, Jeremy isn’t home yet. I’m still here to help you in whatever capacity I am able, at your request. You have 1,500 (probably more) people who have grouped together to help you find Jeremy. I realize I can only speak for myself, but I am sure there are at least a few people in that group who feel the same way I do. We are still here. Tony, Amy and all Jeremy’s family, I too have been following this site at home and while at work. Just know that you are all in our prayers, and will continue to be. Thank you to those who kept us all informed. I will come back to this site to see if anyone may have come forward with new information. In the mean time may God hold you gently in his arms . We send our love and support. Section 1- The first group has completed their search. CR 211 North and Northeast for 11 miles from CR 77 is clear with very little cell coverage. Section 2 ABC- Northwest of Florissant and North of HWY 24. Complete. Section 3- Just North of Florissant East of CR 77. Complete. Section 4- North of Florissant and East of Platte Springs. Complete. 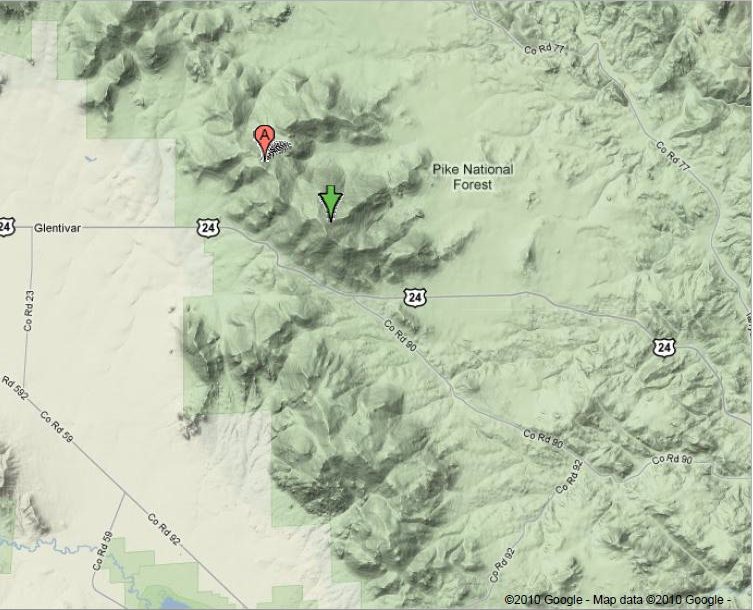 Section 5-This group has completed their search west of Divide and North of hwy 24. Search complete. Section 6- It is directly East of Section 1 and North of Florissant. Search complete. Section 7- North of HWY24 and West of Woodland Park. Complete. Section 8- CR 25 Northeast of Divide towards Woodland Park and North of HWY 24. Search complete. Section 9- This area is HWY 67 South of Divide, CO to Midland, CO. Search complete. Section 10-Straight south of Florissant on Teller CR 1. Search complete. Section 10b- South of Midland towards Cripple Creek. Complete. Section 12- Residents in the area were aware of the search. This area is east of Lake George. Search complete. Section 13- This area is just South and West of Florissant. Search complete. Section 14a- West of Florissant Fossil Beds National Monument. Complete. Section 14b- Teller CR 111 West of Spinney Mountain Reservoir and South of Lake George. Complete. Section 15b- West of Cripple Creek and straight south of Florissant. Complete. Section 16aa- This area covered a radius around Eleven Mile reservoir on CR 59 and CR 92. Search complete. Section 16ABC- Remaining areas around Eleven Mile Reservoir have now been searched. A special thanks to the Air Force Rescue Coordination Center (AFRCC) at Tyndall AFB, and Cpt O., for their assistance in helping to locate Jeremy. We greatly appreciate the review of all available data they provided to assist our search for Jeremy. In addition, we would like to thank all other law enforcement agencies who have worked closely with us in data collection and assimilation, including the Park and Teller County Sheriff’s, and the Westminster PD. In addition, thank you to the individuals at AT&T and Commnet who have been involved to date. There are countless others who have assisted with this matter, your efforts have not gone unnoticed. You have all been available in our time of need, and we know we can count on you with our future efforts. 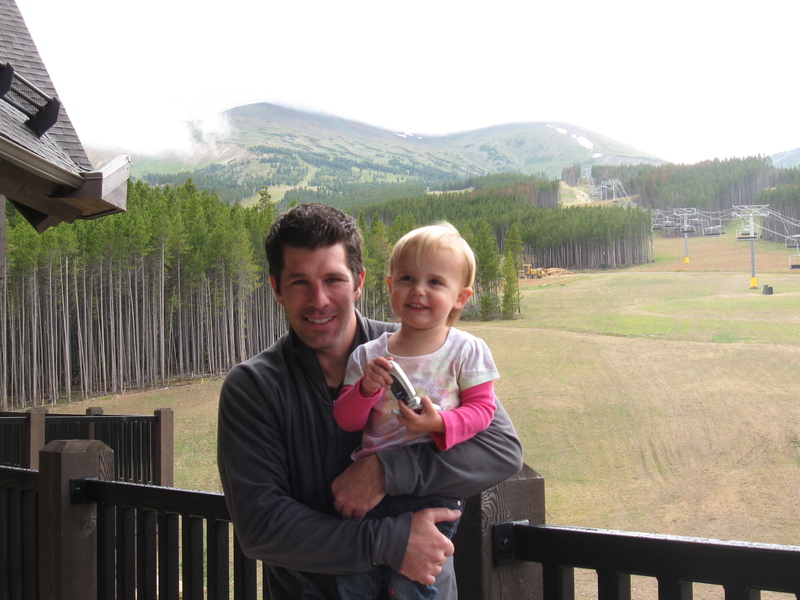 We are closing our quarter end here at Novell and I really could use your help bud. I got nobody on site and we have some orders that I could use your help on. A day doesn’t go by here at work that somebody doesn’t ask me about you or share their wishes and prayers for you. It is hard on everybody here, and at ATG, who continue to pray for you and think about you and your family. I searched area 7 and it is complete. I was driving the red Jeep Rubicon this morning and discovered i wasn’t given anything but the area 10 maps – no call in number – about the time I hit the middle of 4 mile rd. I arrived about 10 minutes late and with the Sheriff hustling us out of the parking lot, it was bound to happen. I completed a sweep of the area outlined in the map and didn’t find anything but a flock of wild turkey and lots of mule deer. I spoke with about a half dozen people who live in the area and while all had heard via the news, none had seen anything. The area is quite heavily settled and I figure from the furthest ‘out back’ area, it’s about a mile to the nearest house. Thank you for the update and ALL the efforts. I guess part of the process is eliminating where he is NOT. 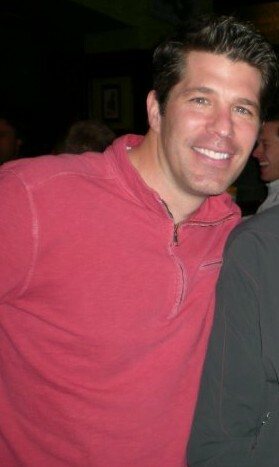 My husband and I are high school classmates of Jeremy and have been with heavy hearts. Griess family-please know you have been in our prayers! The map below details a more localized search area which is located within the green regions of this map. 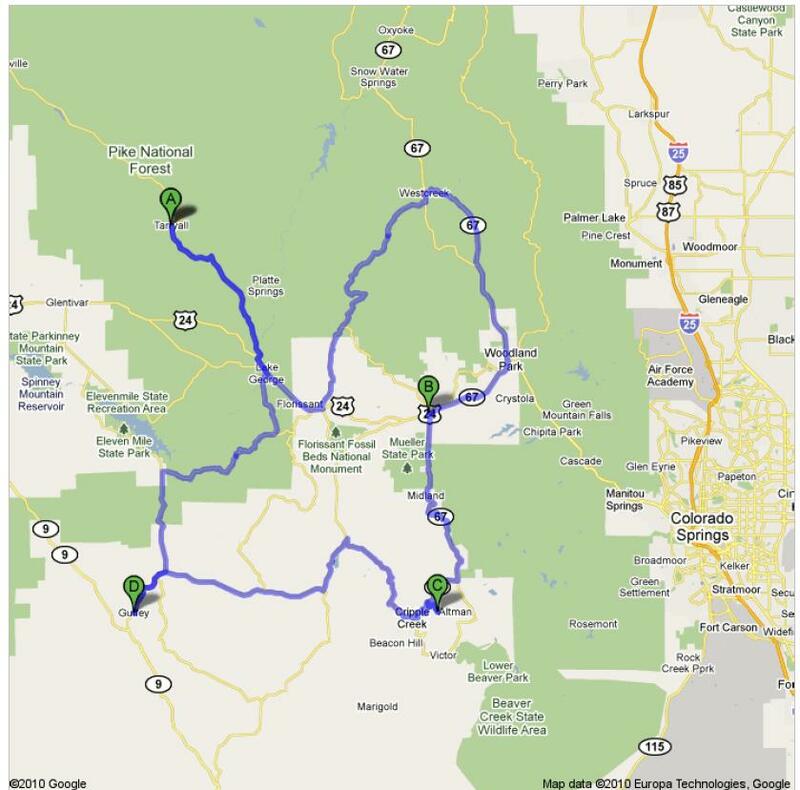 The primary areas of focus should be within the green regions of this map, to include Eleven Mile Canyon Reservoir and water way along CO 96, east of Eleven Mile dam. 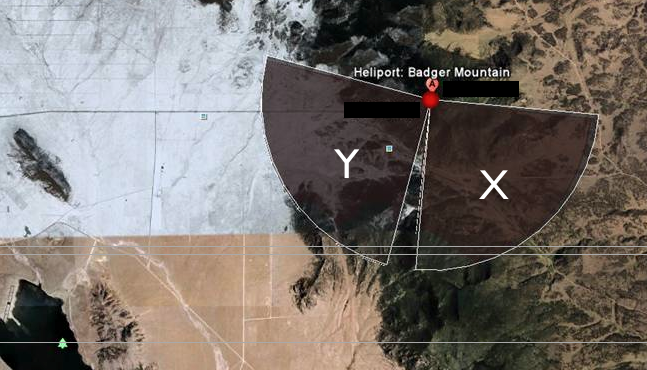 The secondary areas of focus will be the region in red, Southeast of Badger Mountain. 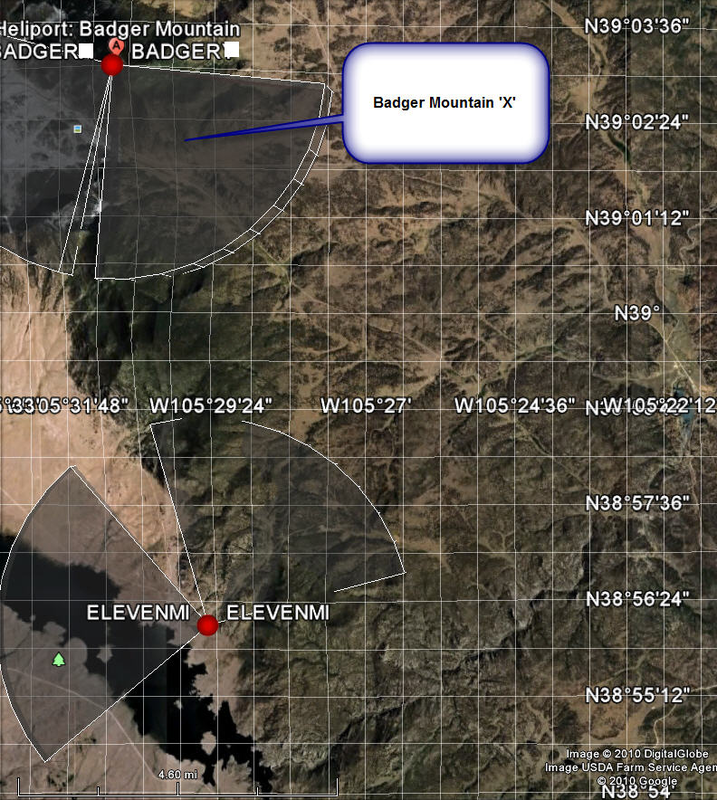 UPDATE (NEW MAPS ABOVE): The lower right map shows the approximate search area. The image shown top left is a Google earth created map overlay. 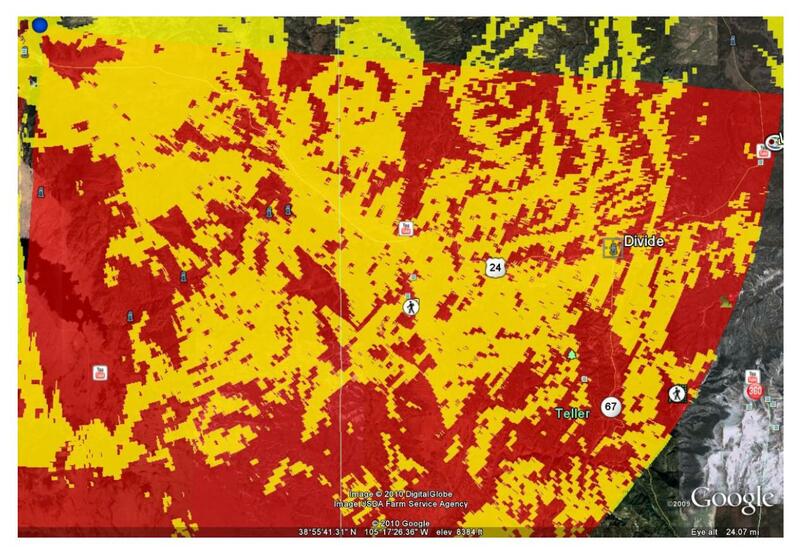 The yellow regions are Commnet tower coverage areas. 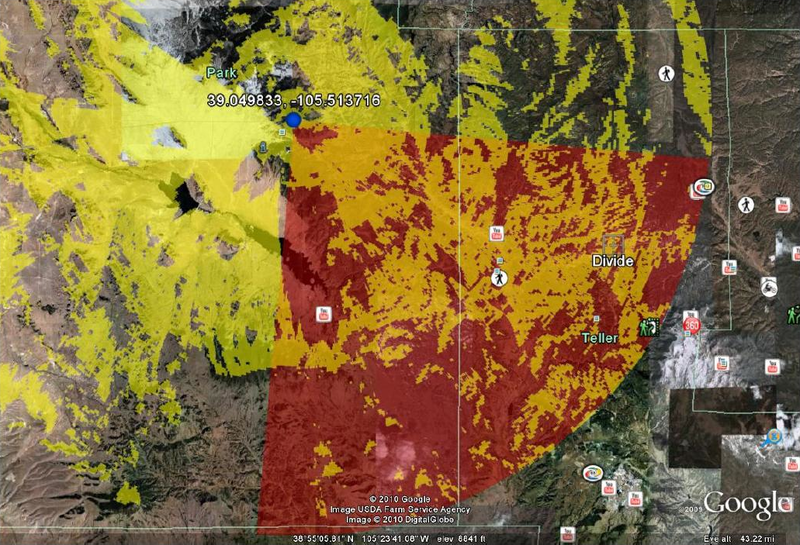 The red overlay highlights areas that are likely to not have adequate coverage. 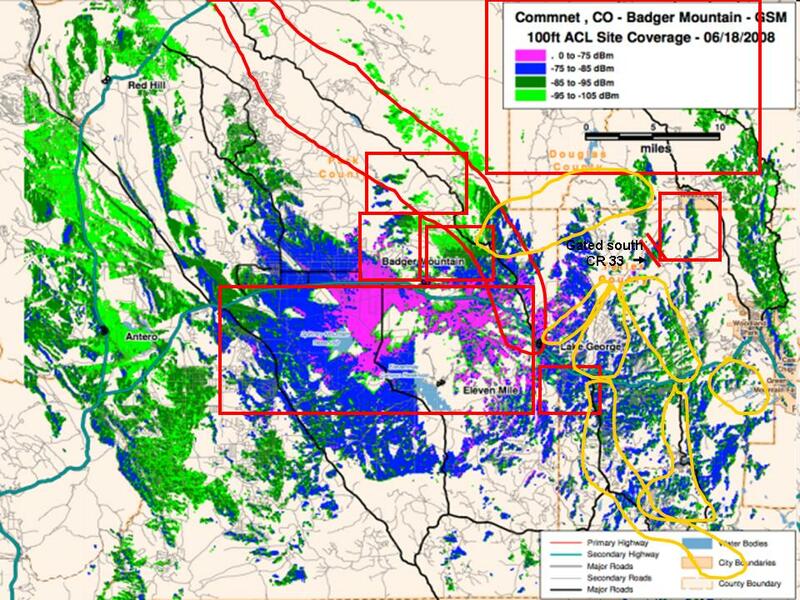 Therefore, efforts should be focused on the southeast quadrant of Badger mountain (red section), specifically within the yellow regions of this quadrant. Chris Madden will have detailed area maps available this morning (4/25/10) for each search party at the Teller County Sheriff. If you would like to download this map to your computer, please send us an email at findjgriess@gmail.com and we will send you the google earth file. SEARCH TODAY APRIL 25, STARTING AT 9:00 AM. Please meet at the Teller County Sheriff’s dirt parking lot, approximately 7-8 miles west of Woodland Park, across from the Western gas station. I will be driving the white Honda Pilot with Longs Peak Sports and Family Medicine in blue graphics on the side. I have been in extensive contact with area sheriffs and search parties and have put together a rough map of what has (red boxes) and has not (yellow boxes) been searched. I believe, with a lot of help, that we can cover the unsearched areas Sunday, April 25. The area we will be searching east of Woodland Park did not get hit with much snow, but 4WD vehicles may be advantageous if we encounter mud as we will be primarily exploring county and forest service roads. 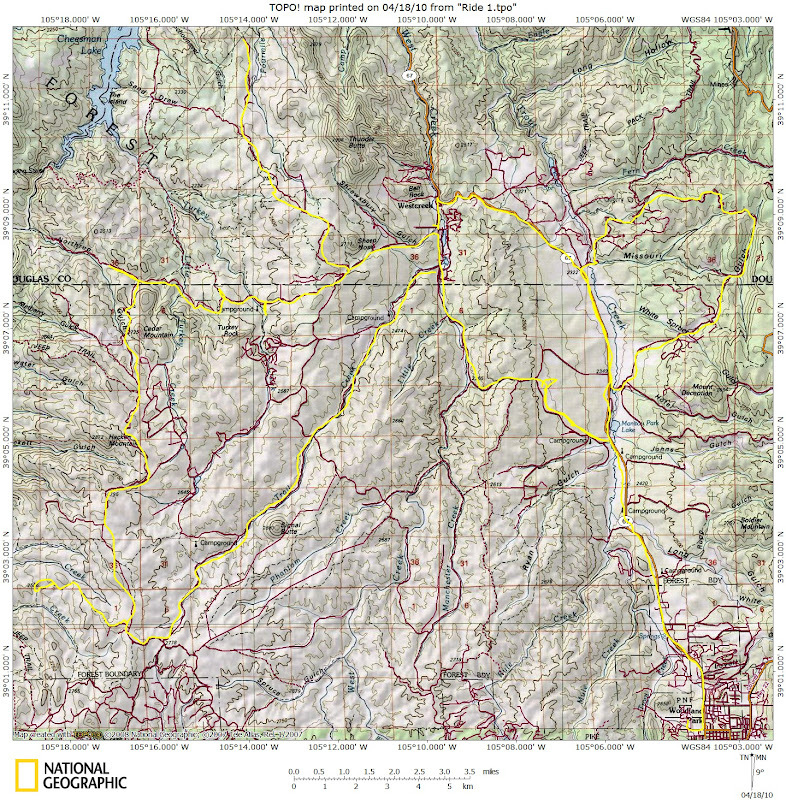 I plan to make blow up copies of Google Maps for each area, but National Geographic or Colorado Gazetteer maps will be helpful as many of the roads go by various names, and in an effort to achieve labeling of all the smaller roads, the Google Map printouts will cover a small area and be very specific. I’ll make multiple copies to hand out to search parties. The current plan is to have each search party (minimum of two per car – one to drive, other(s) to look) cover their respective area and to call the phone number I will give them in the morning to report findings. Once your area is covered, you can head home. We can’t thank you all enough for your valiant efforts to find Jeremy. Be careful and safe travel to all tomorrow. We drove Fremont CR69 to Rice Mountain area, cell signals not likely in that area, as the map shows the road one mile east of where it really is. 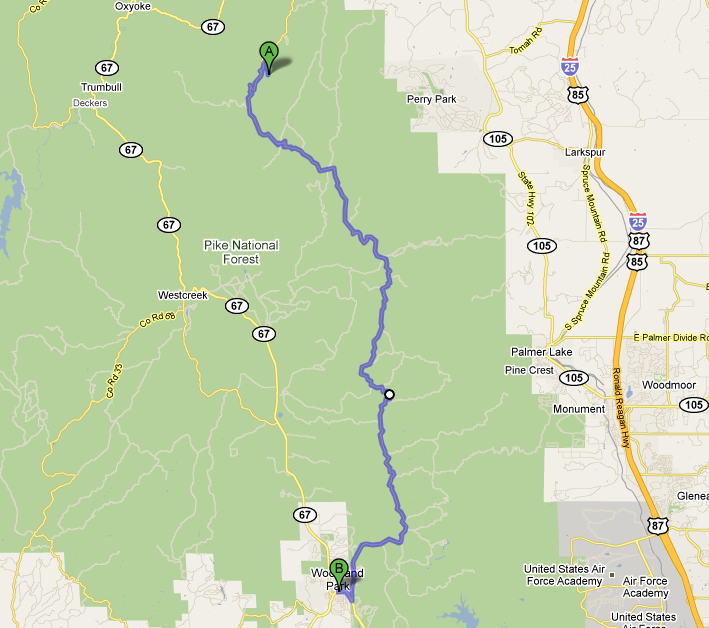 We also swept Teller CR 111, CR 411 to Forest Road 243 to its end, then Forest Road 393 down to Eleven Mile Canyon. Improbable that Jeremy went that way due to pre-existing road conditions. We tried. Also, weather was mild, most roads were passable with no issues. 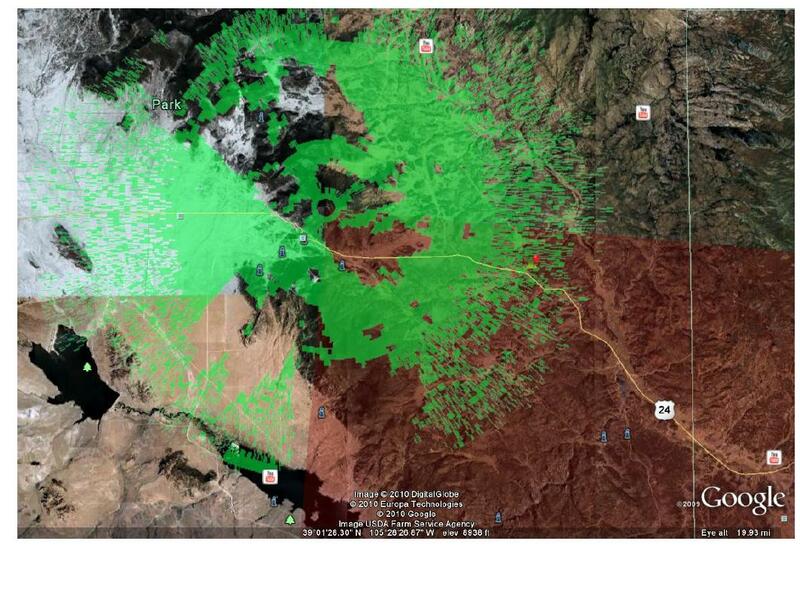 There is considerably more snow north of highway 24 in the search area, and above 9300 feet south of 24. Good luck on Sunday. Spinney Mountain Reservoir – very desolate area – drove on all roads on the north side of the lake (there are not southern roads). Posted flier at the Chaparral Park General Store (719-836-0308). 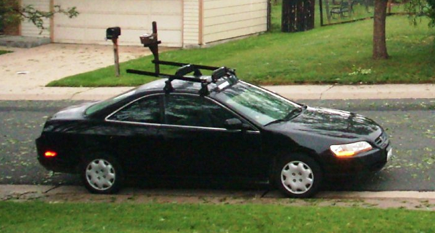 The clerk thought he has seen Jeremy, but not in the last couple of weeks (months ago) and did not recognize his car. · Eleven Mile Canyon Reservoir – Again desolate (flat and prairie…no mountains or trees nearby). Drove on the north west edge of the Reservoir, nothing out there, could not even find a store or gas station to post flier. · Hartsel – Left fliers at the Hartsel Post Office. · Antero Reservoir – Drove out and around all the roads leading into the lake, nothing…just a few picnic tables and restrooms. · Left a flier at a Gas Station (I think it was in Floissant. · Along Highway 24 (4 or 5 miles west of Lake George)there were Pike National Park Camp grounds. Drove into 2 of them and stapled filers on entry posts. The whole area seemed very desolate…like western NE. The lakes seemed like Sand Hill Lakes, nothing around them but prairie. Weather was nice, once I got to Colorado Springs and started driving west. Hopefully, someone will have success tomorrow. An account at the Minden Exchange Bank in Minden, NE, in addition to the PAYPAL account, has been created for those who wish to donate. Arlen’s email address is aosterbuhr@mindenexchange.com When making the deposit please reference “Locate Jeremy Griess Fund”. Due to a winter storm warning and probable heavy snow overnight, in addition to heavy snow between Denver and Colorado Springs, we are postponing the Saturday search for now. We hope to resume the search 4/25, Sunday morning at 9 am. We will post an update between 4 and 5 pm tomorrow. We hope we can search this weekend, but need to make sure we are able to access small roads and that our search will be worthwhile. Please check the website tomorrow for details. Bill and Kerry Hahn searched CR 96 (11 Mile Canyon) and FR 393 today. Thanks so much! What are the current weather and road conditions? Roads are clear, and the sun is out. We also checked 61 up to Blue Mountain Campground and FR298. After that, we covered 90 to 92 and talked with the State Park folks who assured us they covered all of the nearby roads. We then followed the road as it turned to 59. 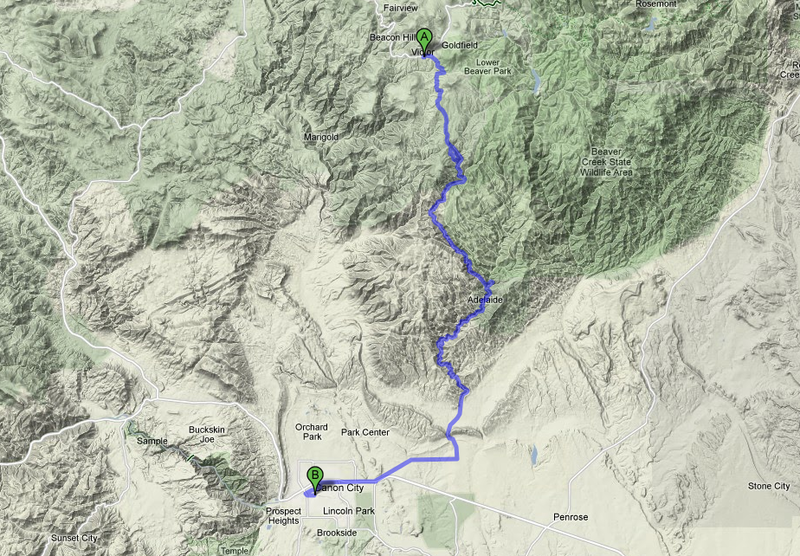 We then went North on San Juan St. then East on 24 to Tarryall Rd (77) to the town of Jefferson. Since we have looked in that entire area and because the roads are clear. Jeremy’s car we would have thought would be easy to find if he stuck to the main roads. 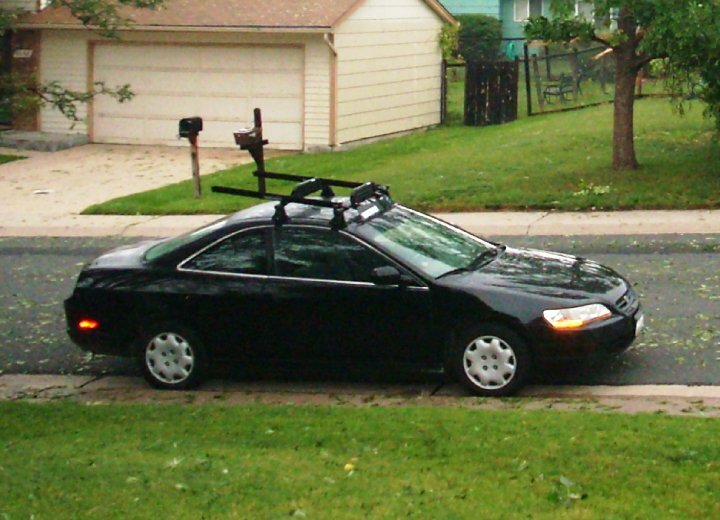 We traveled as far as a car could go without a 4×4. And even beyond that with our4x4 truck Is there any other spot to consider it just seems his car would not be that tucked away? We just got back from searching the new area listed and the roads are fine. There is no snow past Lake George area and it was sunny. We searched 704and 704C off of 24. We went down co rd 90 and traveled up 860 ABC&D,861 AB&C,863, 864, and 707 as far as a car could travel. We traveled around 25 miles total in the 10 mile area around the tower. You should have not problem getting down the roads if you are planning a search. We will not be able to help tomorrow but everyone involved is in our prayers. Thank you so very much for your help! God bless. All the roads are clear we even traveled up some of the roads North on 31. Because of mud and some rocky areas a small car would not make it. However if you go on some of these roads they break off into other small roads and so on. You would really have to know that these roads where there and does not make allot of sense to travel down. But it’s important to look.